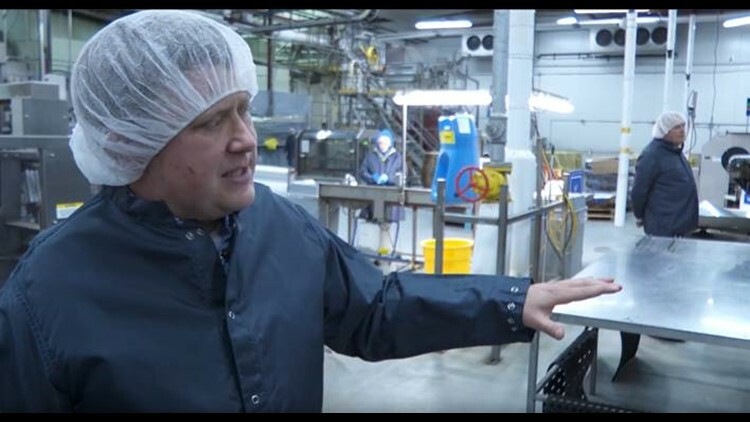 NEWS CENTER Maine reporter Dustin Wlodkowski and photojournalist Kirk Cratty are the connective tissue binding together the characters you’ll meet on this journey for the first time on video. The full series will premiere on newscentermaine.com and NEWS CENTER Maine's YouTube page, and will be highlighted during NEWS CENTER Maine's 5:30 p.m. newscasts the week of Feb. 4. However, we wanted to whet your appetite, so we're offering this sneak preview of "Episode 1 - Wild Blueberry Land" two weeks early! The episode’s title, "Wild Blueberry Land," has a double meaning. In the literal sense, it refers to the actual Wild Blueberry Land: a bakery, gift shop and museum house in a giant wild blueberry-shaped building in Columbia Falls, Maine. Figuratively, wild blueberry land can be interpreted as a description for Maine’s Bold Coast region, way Downeast. It's a place full of stunning natural beauty where you can stay overnight on an island in a lighthouse! This area of Maine is roughly the size of Delaware but only has a population of about 33,000 people. 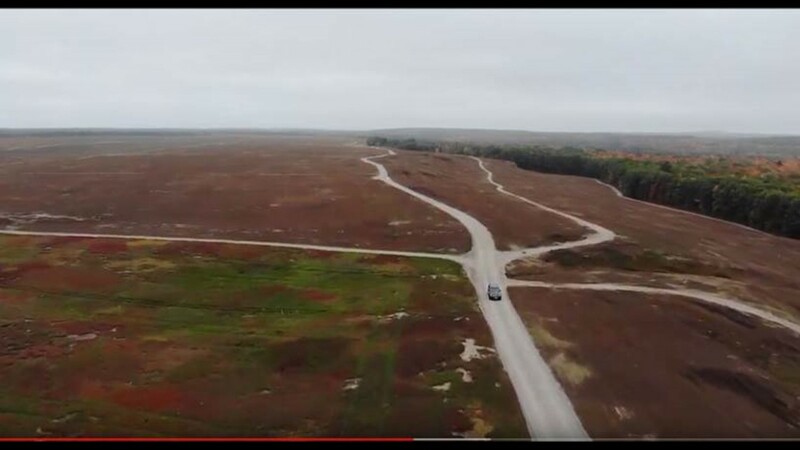 The vast majority of Maine wild blueberries grow here. In fact, the University of Maine says our state is the largest producer of wild blueberries in the world and produces 10 percent of all blueberries grown in North America. Downeast Maine is also the headquarters for Wyman's of Maine, a large frozen fruit processor. Many of its fields, its production facilities and its main headquarters are in towns in downeast Maine. The reason these blueberries are called wild blueberries is to make clear that they are distinctly different from the blueberries you’d find in most U.S. grocery stores. Those are referred to as high-bush or cultivated blueberries. Wild blueberries are much smaller, almost the size of BB pellets and have a strong, unique flavor. They grow low to the ground on flat bushes with extensive root systems. High-bush blueberries, higher off the ground, have a different texture than wild blueberries. Wild blueberries are higher in antioxidants and are still grown and harvested much the same way as they were hundreds if not thousands of years ago by Native Americans in Washington County. Simple. The wild blueberry business is facing some challenges. 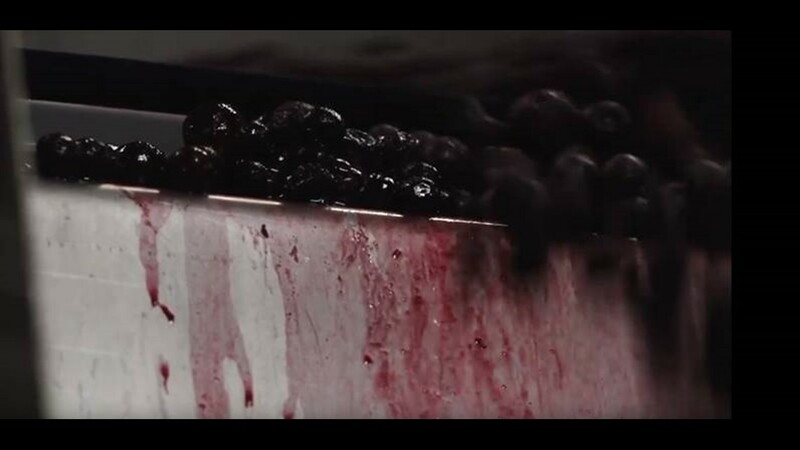 In recent years, the wild blueberry market has had to confront an oversupply of frozen berries stockpiled in warehouses. 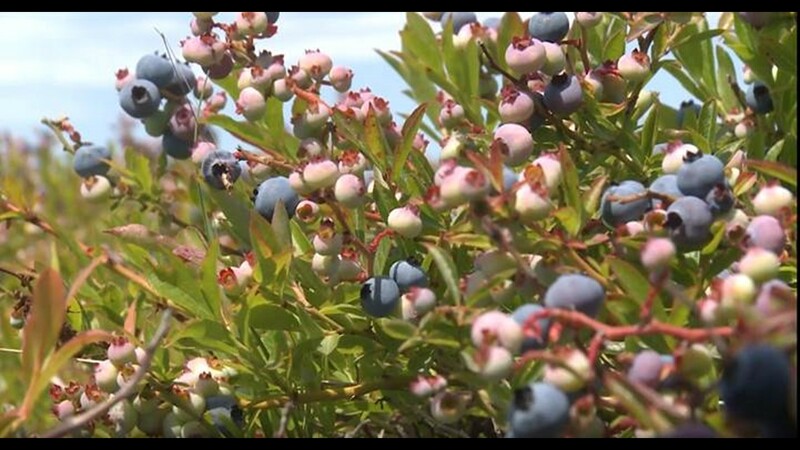 Maine farmers, and Mainers in the wild blueberry industry, are looking for new markets for their products. Ship ME Out paves the way for dialogue about a solution to the problems facing growers and tools they could use to solve them. 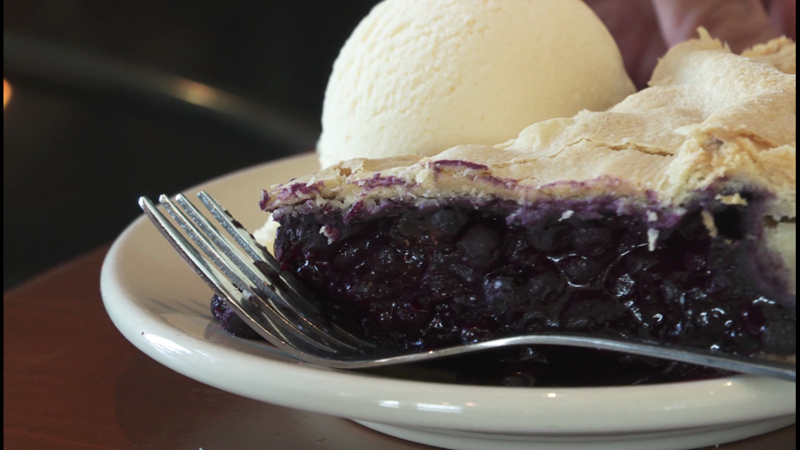 Machias: Home to Helen’s Restaurant and its legendary wild blueberry pie at 111 Main St. In 2014, Helen's was completely rebuilt after being destroyed by fire. 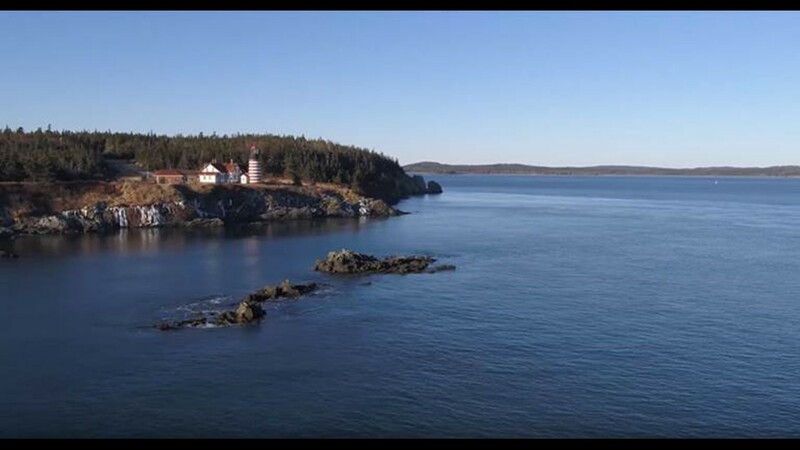 Lubec: Many of Episode 1's most stunning shots were filmed at the iconic Quoddy Head State Park. "I don’t know if I saw a dollar bill all the time I was growing up but not once was I cold or wet or anything … We had a great life, but we lived right off this farm. My grandparents raised me. My parents moved away for work and never came back. My grandparents were great to me and it was a great life right here." 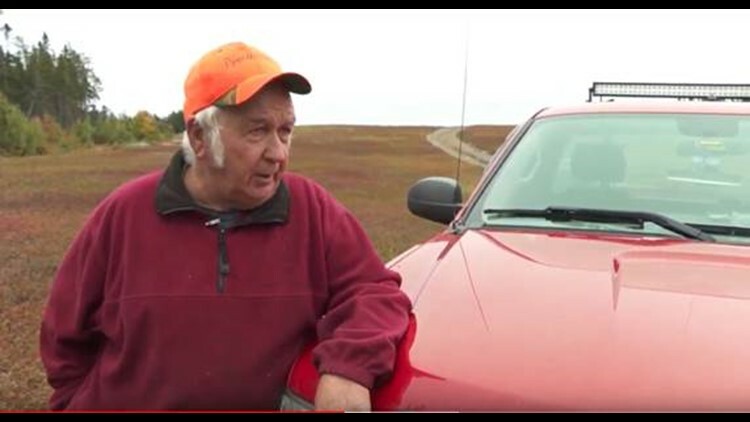 "You see your neighbors saying they have to sell the farm. It would be no different than a lobsterman having to sell the boat. It’s sad." 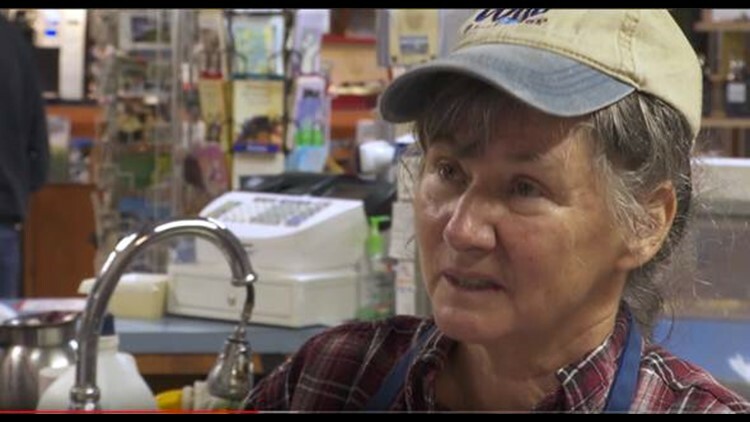 "When I was growing up, I used to come to Maine to earn money for school clothes. I’d go out and rake blueberries for my father and my uncle and try to get $75 to buy school clothes out of the Sears Roebuck catalog." 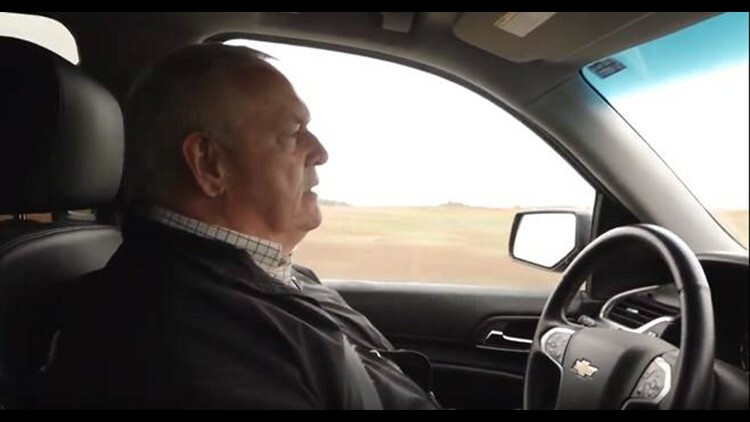 "I’m the fourth generation to work in this company. I’ve been coming into the plant since I was a kid. I’ve raked. I’ve been involved in it since I was 5 years old." YES! Courtesy of David Turin on 207. Hopefully Episode 1 of Ship ME Out holds you over until Monday, Feb. 4. 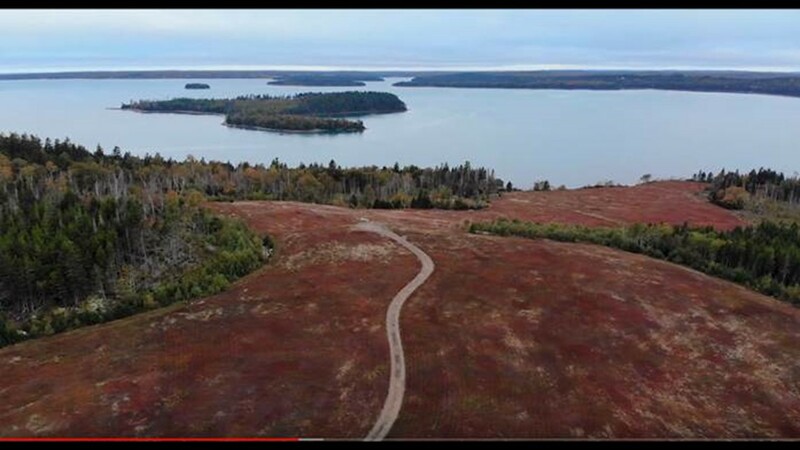 In the meantime, you can always binge-watch our first original series, "Maine by the Mile," and make a wild Maine blueberry pie!